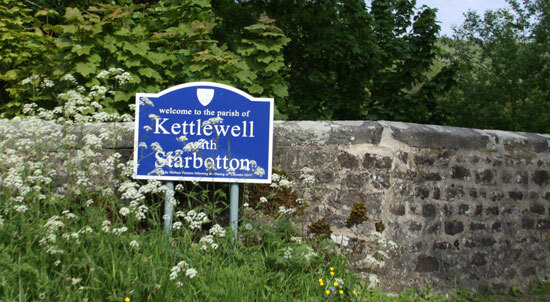 The Village of Kettlewell briefly came to fame when it featured in the film 'the Calendar Girls' and was given the fictional name of 'Knapeley'. 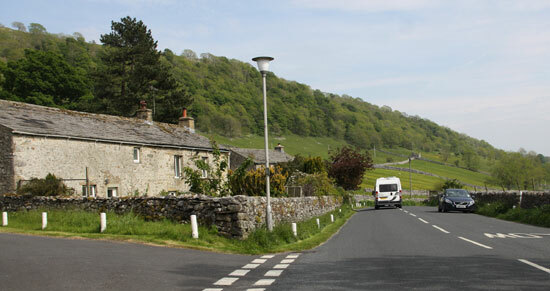 A small friendly village of Yorkshire stone, in between Grassington and Hawes, it has a post office, shops, tea rooms and pubs - always welcome on holiday. The River Wharfe skirts the town. A stream or beck runs through the town and it's still possible to see the deep pools where sheep were dipped before shearing. 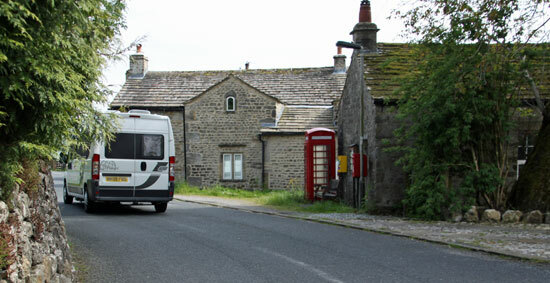 Many of the stone-built cottages in Kettlewell housed weavers and their families. Some are now holiday homes to rent for a good Yorkshire break. A large percentage of the population once relied on sheep farming and associated trades such as dyeing and weaving for their livelihood. Sheep are still farmed on the fells but the associated processing of the wool now takes place elsewhere. If you visit during the 2nd week of August you may stumble across fine traditions such as a scarecrow festival, or see the maypole which stands on ground that used to be part of the village green. This is another great location for a walking holiday; numerous walks radiate in all directions, all with good views and interesting things to discover en-route.